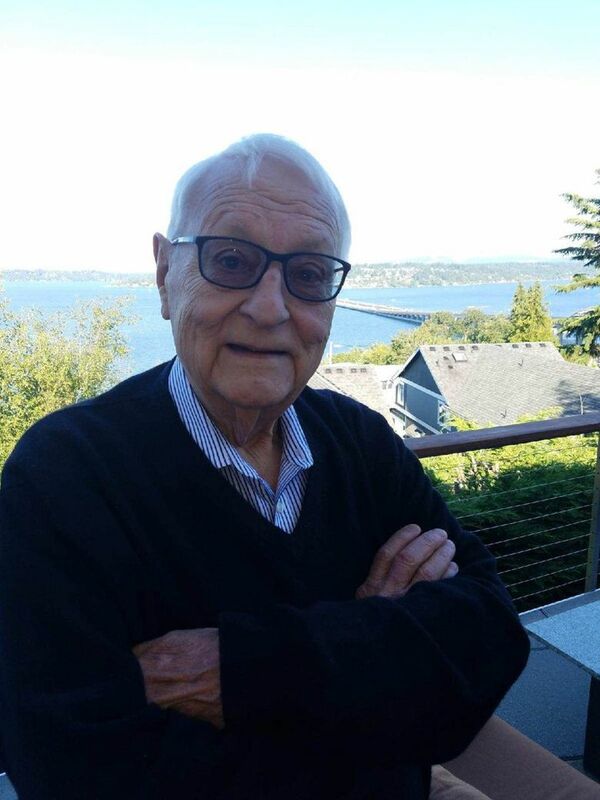 Former Seattle Public Schools Superintendent David Moberly, who came to national prominence during the city’s battle over desegregation, died last week at age 89. It was a teacher, the story goes, who told David Lindsey Moberly that he could escape his rural town in the Kentucky mountains and make a difference in the world. Most everyone he’d known growing up went to work in the coal mines after high school. But Dr. Moberly, who died June 12 of renal failure at age 89, traveled the country, trying to make education better for all. He’d been born poor, in Irvine, Kentucky, in 1929, raised by grandparents after his mother died of scarlet fever when he was 2. From there, Dr. Moberly rose to earn a doctorate, before landing in the crosshairs of Seattle’s bitter battle over school desegregation during the 1970s. It came to define his career. Nevertheless, Dr. Moberly was hailed in national news reports. But back home in his Magnolia neighborhood, Dr. Moberly’s efforts were not as warmly received. Teachers, angry and striking over pay during the same period, picketed the family home. During the fracas the superintendent’s wife, Peggy Compton, a transplanted Southern belle, stepped outside to serve the picketers coffee and cake. The couple met as students at the University of Kentucky, and were married for 63 years. Dr. Peggy Compton Moberly, also a career educator, died in 2013. A driven man, Dr. Moberly routinely put in 16-hour days, coming home for dinner after navigating city politics — only to dart out again for a PTA or board meeting, his son said. Before landing in Seattle, he’d led schools in Ohio, Illinois and, before that, with his young wife and 2-year-old son in tow, Dr. Moberly worked for the State Department, setting up education programs in fledgling African democracies. Wherever he landed, Dr. Moberly lived by a few ironclad rules: Peggy could not teach in any district he was leading; but their children, Kent and Lynn, would attend those public schools; and both, without question, would attend college. Dr. Moberly’s younger brother had never even finished high school. After retiring from the Seattle school district in 1981, Dr. Moberly served as president of the Seattle Foundation, and later as a deputy superintendent under Judith Billings at the state Department of Education. The final decades of Dr. Moberly’s life were spent partly in Palm Desert, California. But he kept abreast of goings-on in Seattle, still rueful that his work to desegregate the city’s schools remains, to this day, unfinished. The family will hold private graveside services in Seattle. They plan to arrange a memorial in Palm Desert at a later date.